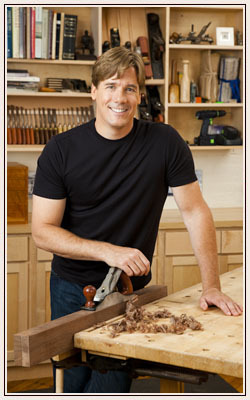 Tommy will be appearing at the Western Mass Home & Garden Show next Saturday, March 26th. The Show will take place at the Eastern States Exposition Grounds in West Springfield, MA. Tommy will be hanging out at the WGBY booth in the late morning, so swing by and say hi. He may even have some of his pieces on display, so you can check out his work in person. General Admission is $10. Seniors receive a $1 discount and children under 12 will get in free. Check the event website for $3 discount coupons, to. Tommy isn’t the only reason to drop in on the Home & Garden Show. The show will have hundreds of vendors covering home building, remodeling, decorating, gardening and landscaping and much more.